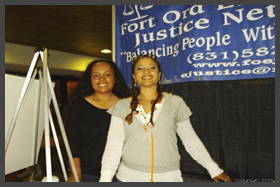 The Fort Ord Environmental Justice Network (FOEJN) was formed in 1995, as an outgrowth of community concerns over the cleanup and reuse efforts of the former Fort Ord Army Base. FOEJN is a qualified non-profit organization under section 501(c)(3) of the Internal Revenue Code. Since its inception, FOEJN has advocated for the participation of disenfranchised communities in the activities and decisions made regarding the cleanup of toxins, contaminated groundwater, 8,000 acres of military munitions and other contaminants that cause adverse health affects to impacted residents. FOEJN also strives to involve local residents in reuse plans, and economic development recovery efforts. FOEJN has stressed the need to use Brownsfields funds to assist with clean-up and recovery efforts. at the Fort Ord facility, and in surrounding communities. 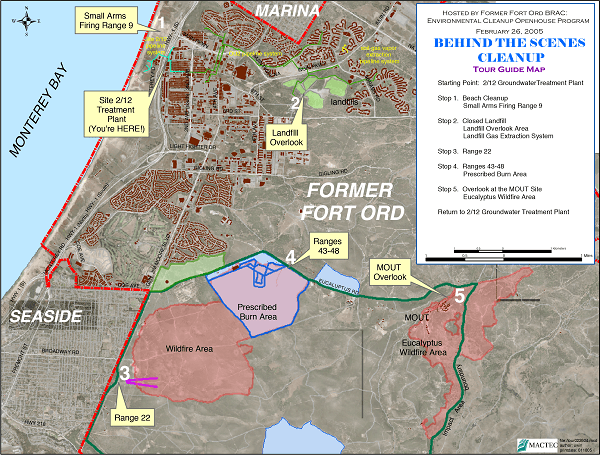 On December 29, 2006 the U.S. EPA issued a proposed agreement between EPA, FORA and the U.S. Army to pass on certain cleanup obligations at various properties on the Former Fort Ord site to FORA. The proposed Administrative Order of Consent does not comply with EPA's Environmental Justice mandates and policies as it does not require and assure a mechanism for continued public participation and meaningful involvement of community and tribal members in the cleanup and restoration of environmental contamination in and around the former Fort Ord. The action was taken without any prior notification to citizens or citizen groups, and only thirty days were given for public comment. For more information on certified online training programs in various fields, please click here. 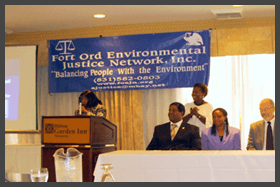 Evangelist LeVonne Stone, and her husband, Minister Donald Stone, are co-founders of Fort Ord Environmental Justice Network (FOEJN). Evangelist LeVonne Stone, Executive Director of Fort Ord EnvironmentalJustice Network called for EPA to pay for job training at Fort Ord Superfund site. 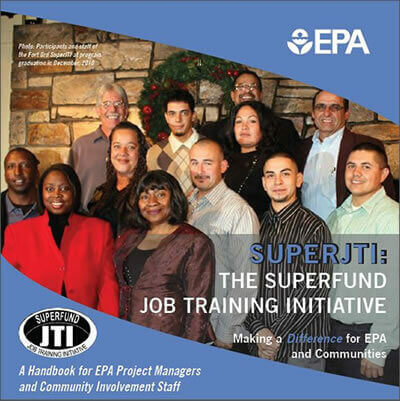 Training in Environmental Remediation would enable members of disenfranchised community to acquire quality job training skills. Out of 300 or more applicants, only funds for 20 applicants was available. Hiring after Graduation was to be done through FORA, Fort Ord Army Clean-up and Building Contractors Union. Subject: Forf Ord proposed Site 39 Remedial Action Workplan and Proposed Waste Disposal on Ford Ord Closed Disposal Site, Operable Unit (OU2), SWIS No. 27-AA-0015. Balancing the Needs of the People With the Care of the Environment.